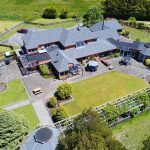 Bed and Breakasts Freehold Going Concern Business for Sale West Coast. 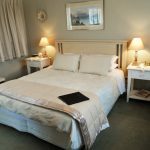 This is a very busy B&B located in easy walking distance to the tourism retail precinct, restaurants, cafes and beach. Woodland Glen is an impressive residence where you can walk in and add your own business ideas and flair or fill it up with family who will enjoy the expanse and space.